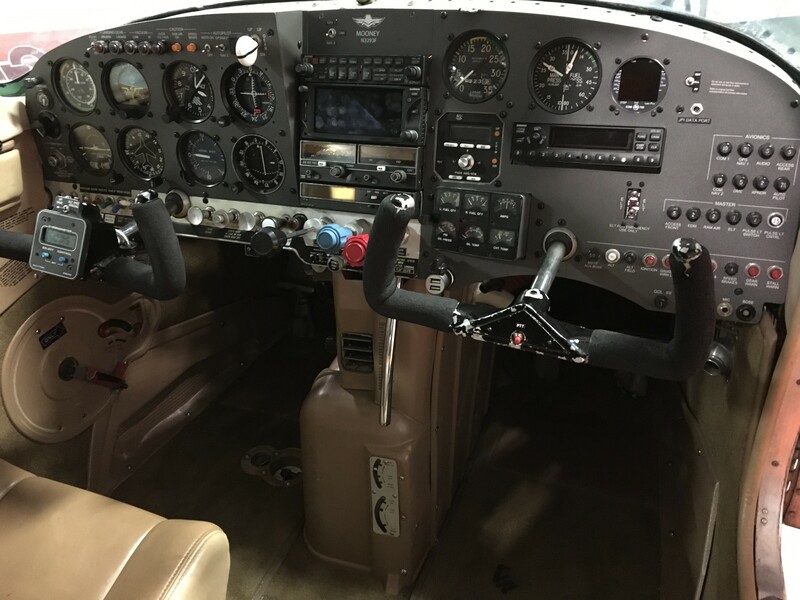 Installing the Aspen Avionics Evolution package into the Mooney M20F. The original panel had been previously powder coated and labeled when a Garmin GTN 650 and GDL 88 had been installed. 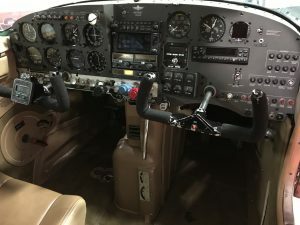 The Garmin panel is to remain but the left side round gauges are to be removed and an Aspen Avionics Evolution panel installed. This will require cutting a new LH panel and integrating the Aspen Avionics with the Garmin GTN650 & S-Tec System 50 autopilot.